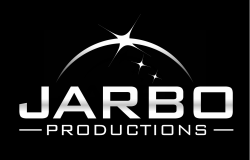 Jarbo Productions is a film making, video production and stills photography enterprise based in Canberra in the Australian Capital Territory, Australia. This Production House is directed by Graham Gall who uses a range of associates in the industry as required. Graham is also a professional actor, acting teacher, Casting Director and produces actors showreels. 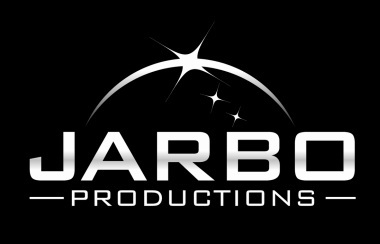 Jarbo Productions Showreel from Graham Gall on Vimeo. Having been a keen film maker in his younger days when he used 8mm gear, Graham was distracted for 40 years pursuing a corporate career. 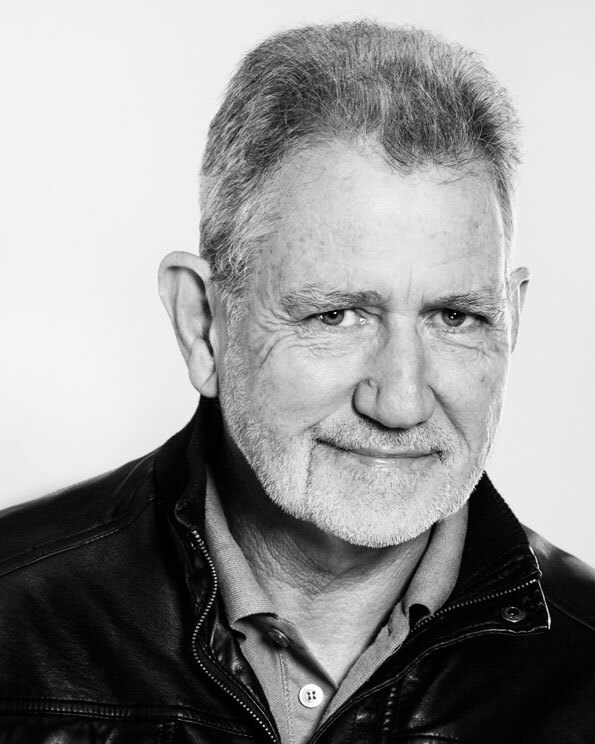 On taking early retirement and through his new found passion of acting and being on set, Graham re-discovered the joy of film making and since 2005 has studied and practised continuously all aspects of the industry. Skills now well developed including script writing, videography, directing, ADing, producing, lighting, sound, editing and casting. In 2015 Graham was appointed a Getty Images video and stills Contributor. Angelika Martin_Actress_Showreel from Graham Gall on Vimeo. 'I have had the great fortune of developing a professional relationship and friendship with Graham Gall who has played an instrumental role in my transition to the acting industry. As a mentor Graham's continuous support to his fellow actors and film crew display his true dedication and passion to the craft. Graham has shown that he is not just in it for himself by his ability to generously impart his time, wealth of knowledge and experience to others, including me. As a Director he has the fine tuned skill of extracting true and meaningful feelings and emotions from his actors enabling them to feel comfortable and confident in their roles.